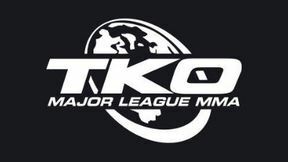 TKO 18: Impact full event replay from November 26, 2004 in Montreal, Quebec, Canada. 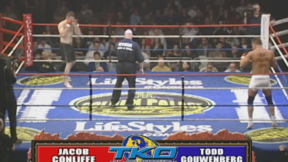 Jacob Conliffe vs Todd Gouwenberg TKO 18: Impact Fri, Nov 26, 2004 (16:09) Jacob Conliffe vs Todd Gouwenberg TKO 18: Impact from November 26, 2004 in Montreal, Quebec, Canada. 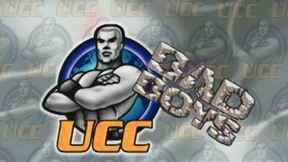 Stephane Vigneault vs Phillipe Lagace TKO 18: Impact Fri, Nov 26, 2004 (28:45) Stephane Vigneault vs Phillipe Lagace TKO 18: Impact from November 26, 2004 in Montreal, Quebec, Canada. 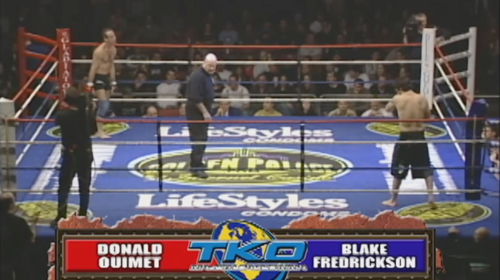 Donald Ouimet vs Blake Fredrickson TKO 18 Impact Fri, Nov 26, 2004 (27:45) Donald Ouimet vs Blake Fredrickson TKO 18 Impact from November 26, 2004 in Montreal, Quebec, Canada. 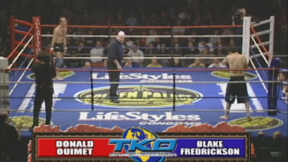 Thierry Quenneville vs John Fraser TKO 18: Impact Fri, Nov 26, 2004 (18:12) Thierry Quenneville vs John Fraser TKO 18: Impact from November 26, 2004 in Montreal, Quebec, Canada. 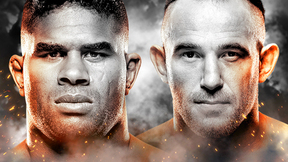 Ryan Diaz vs Stephane Laliberte TKO 18: Impact Fri, Nov 26, 2004 (10:58) Ryan Diaz vs Stephane Laliberte TKO 18: Impact from November 26, 2004 in Montreal, Quebec, Canada. 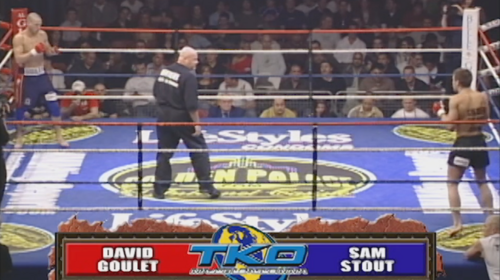 Sam Stout vs Dave Goulet TKO 18: Impact Fri, Nov 26, 2004 (22:24) Sam Stout vs Dave Goulet TKO 18: Impact from November 26, 2004 in Montreal, Quebec, Canada. 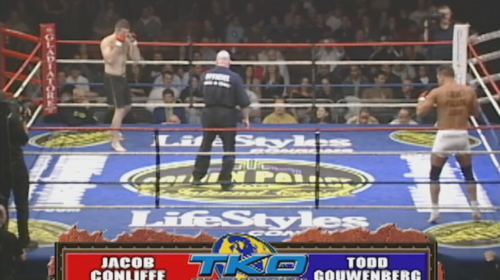 Jonathan Goulet vs John Alessio TKO 18: Impact Fri, Nov 26, 2004 (25:36) Jonathan Goulet vs John Alessio TKO 18: Impact from November 26, 2004 in Montreal, Quebec, Canada.